I have to admit I haven't made many burgers in my life, but in preparation for Memorial Day I wanted to try grilling one up at home. I typically partake in the eating activities at barbecues rather than participating in the grilling. But at some point a person with my burger appetite should have a few recipes and techniques on hand for whenever the craving strikes. 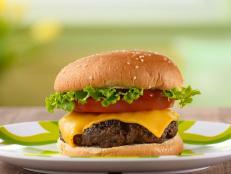 As a burger novice, who better to turn to than the Burger King, Bobby Flay? 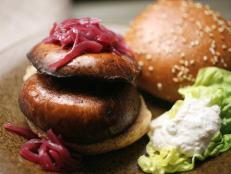 While Bobby has many different burger recipes, the L.A. burger is a taste bud tickler. What could be better than guacamole on melted cheese and meat? Bobby's guacamole spread is an easy combination of Haas avocados, chopped onions, cilantro, jalapeno and lime juice. When I make my own guacamole I tend to drown it in lime juice for an acidic flavor punch, but Bobby's recipe only calls for a small amount, preventing a soggy burger bust. 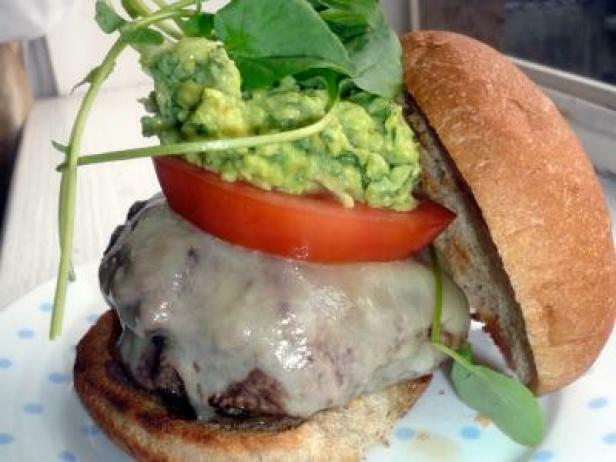 The heavenly burger mountain includes grilled buns, melted cheddar cheese, guacamole, tomato and watercress. Surprisingly, I found the star of this recipe to be the crisp watercress. (Yes, the watercress!) 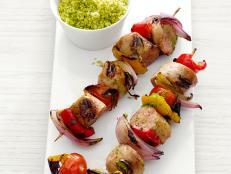 It adds a peppered freshness to the texture and flavor giving an unexpected kick to the guacamole. I finally feel like a novice no more but grilling master! Well maybe not yet, I will leave the grill master title to Mr. Flay for now. Next up? Maybe tackling new hot dog toppings or barbecue ribs. 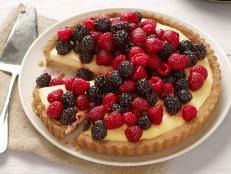 It's going to be a delicious summer. 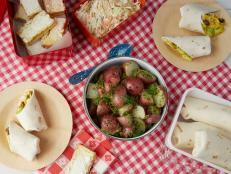 Throw the best tasting picnic on the block by combining classic favorites with some fresh ideas. 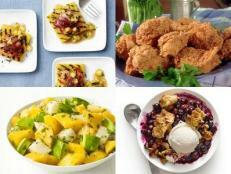 You’ll find healthy and delicious recipes with lots of things you can make ahead of time. Set it up buffet style and let your guests dig in! 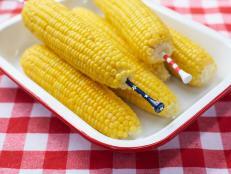 Add an extra pinch of patriotic flare to your Memorial Day barbeque. 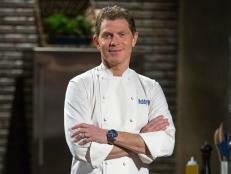 Food Network's Bobby Flay looks back on some of his most-unforgettable battles on Throwdown with Bobby Flay. Dig into to a hearty grilled dish at today's picnic — and at bashes all summer long — by opting for a mushroom burger. 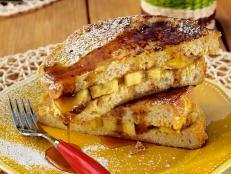 Though for some Memorial Day can mean an excuse to sleep in before hitting a blowout sale, the real fans of this holiday are all about the food. 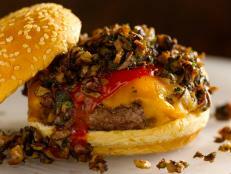 Food Network has six secrets for making the perfect burger this Memorial Day weekend.